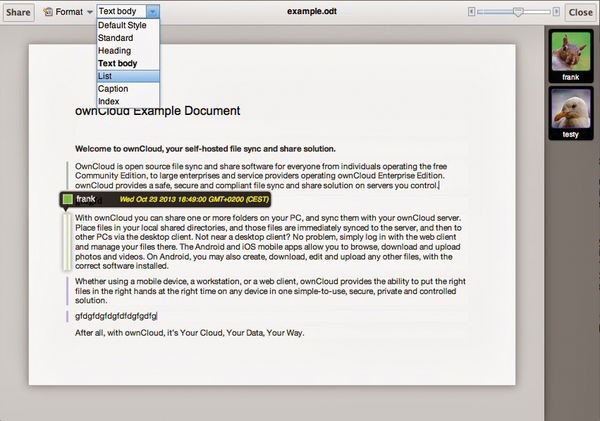 ownCloud, the free cloud software developed by KDE that allows you to set up an advanced cloud service on your own network, now allows collaborative creation and editing of ODT documents. 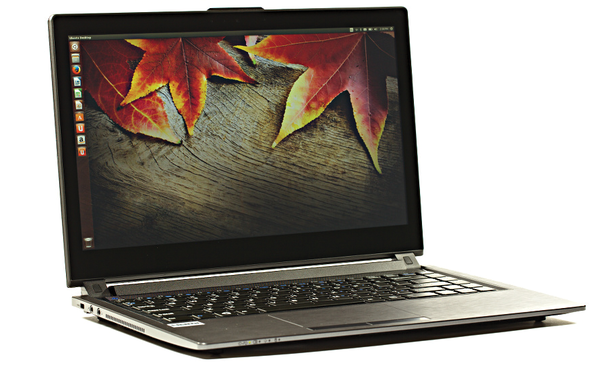 System 76 have launched a new laptop in their ever-increasing range of Ubuntu-based machines. The Darter UltraThin  is a high-powered ultrabook that runs on an i5 Intel Dual Core Processor and packs 4GB of RAM and a 500-GB hard disk in its ultra-slim (0.9'') frame (more processing power and extra storage are available at a price). The screen is 14'' and has a resolution of 1920x1080 pixels… and, it's tactile. Tap on the screen to launch applications or use your fingers to drag elements or to draw. The this sleek looking beast weighs 4.60 pounds and comes in a smart, brushed metal finish. The Darter UltraThin will set you back at least US$ 899 dollars, but it is a handsome machine with some very interesting features.